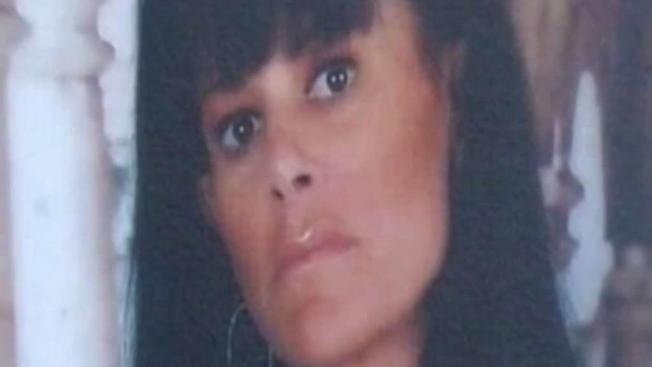 Human remains have been found in a wooded area in Miami Gardens as part of an investigation into the 2010 disappearance of a Hallandale Beach woman. NBC 6 anchor Johnny Archer reports. Human remains have been found in a wooded area in Miami Gardens as part of an investigation into the 2010 disappearance of a Hallandale Beach woman, police said Thursday. The remains were found near the area where Lynda Meier was last believed to be seen, but they haven't been identified, Hallandale Beach Police said in a statement. "Any further information or identification is pending examination from the Miami-Dade County Medical Examiner’s Office," the statement read. Hallandale Beach Police officials said they were working with the Florida Department of Law Enforcement on the 2010 cold case. "This is an ongoing, active investigation and no other information can be confirmed at this time for it may negatively impact the investigation," police said in a statement. Footage showed officers at the wooded area in the 3900 block of Northwest 215th Street on Thursday, where the remains were found. Police have previously said they believe that Meier was murdered. She was last seen leaving her Hallandale Beach condo on June 4, 2010. Meier's car, a red Cadillac Escalade, was found a week after her disappearance, abandoned in a parking lot in Opa-Locka. Two men who were captured on video using Meier's ATM card at two different Miami banks the same day she disappeared were named persons of interest, but both were questioned and never charged. No arrests were ever made in the case. A reward in the case reached $103,000 in 2013.